Denver, Colorado. May 22, 2014 – Lockheed Martin Commercial Launch Services (LMCLS) will launch DigitalGlobe’s WorldView-3 commercial remote sensing spacecraft, placing it into orbit on August 13. WorldView-3 will be launched aboard an Atlas V rocket from Vandenberg Air Force Base in California. Longmont-based DigitalGlobe is a leading provider of commercial high-resolution earth observation and advanced geospatial solutions. WorldView-3 is the first multi-payload, super-spectral, high-resolution commercial satellite for earth observations and advanced geospatial solutions. Operating at an expected altitude of 617 km, WorldView-3 will have an average revisit time of less than one day and will be capable of collecting up to 680,000 square kilometers of imagery per day, further enhancing DigitalGlobe’s capacity for rapid and reliable collection. The range of customer applications enabled by the DigitalGlobe constellation is expanded by WorldView-3’s ability to sense both the visible spectrum as well as deeper into the infrared spectrum. Its data-rich imagery will enable customers to search for new sources of minerals and fuels, manage forests and farms, and accelerate DigitalGlobe’s exploitation of Geospatial Big Data™ – a living digital inventory of the surface of the earth. 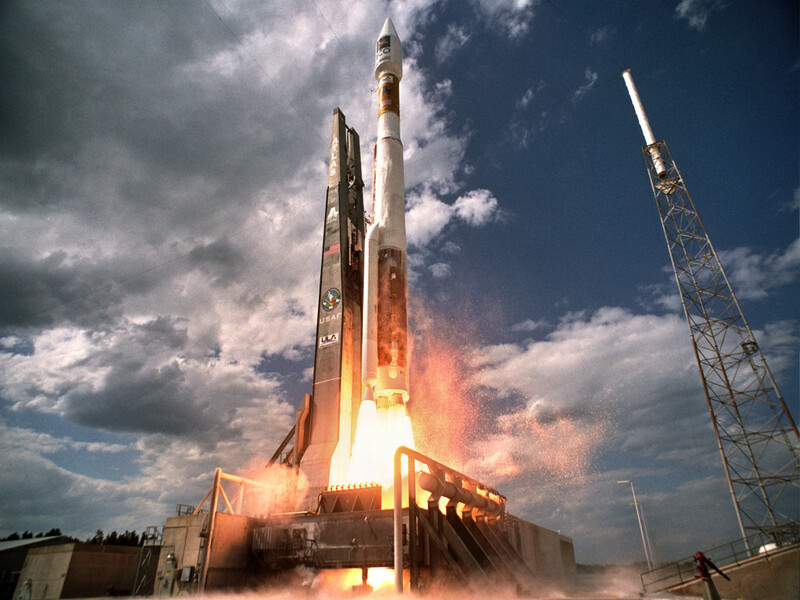 LMCLS is the exclusive provider of Atlas rockets to all non-U.S. government customers. The launch is scheduled for 11:29 a.m. Pacific Daylight Time.